Nubia X: the bezel less dual screen phone – could this be the end of the notch? This is another bezel less smartphone. BUT, it doesn’t have a notch, or a sliding mechanism, or anything. So, how does it work? Why, it’s a dual screen phone, of course! Let’s take a look at it, shall we? Why use a dual screen phone anyway? When reviewing a device, we normally check out things like the OS and the design before anything else. But, we all know why we’re here with this one so let’s just cut straight into the main dish! 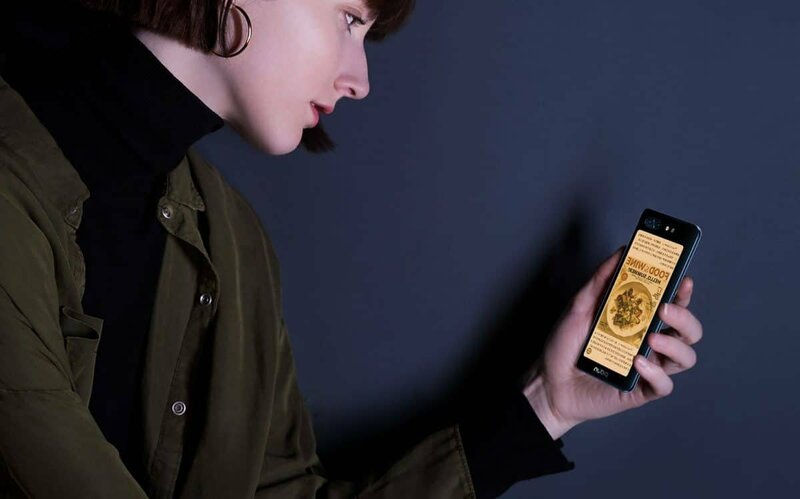 What you see on the image above, is not some drawing, case, or anything like that – it’s an actual phone display. The Nubia X has two displays. One at the front and one more on the back of the device. The first thing that you’ll notice, is that you can’t even see the screen there. As long as it’s turned off, the screen at the back is totally hidden and makes the Nubia X look like any other smartphone out there. Now, the question is, why would you want to use a dual screen phone anyway? And if this device utilizes a bezel less display design with no notch or sliding mechanism, then where is the camera? The answer to both of these questions is right there in front of you. The back display allows you to flip the phone over and take a selfie with the main cameras. So, in that way, you get a fully bezel less smartphone without having to worry about the downsides of a phone that uses a sliding mechanism. And there’s no notch either. Alright, so, we get it. Thanks to the display at the back, you can simply use your main cameras for selfies. Then you just use a vibration technology or something for the earpiece, hide the sensors under the display, and you’re all set. But, how does it work? Is there some sort of app that we need to use for switching displays? A dedicated button? Or what? Well, turns out that the design of Nubia X is actually much smarter than that. All you need to do is flip it over. That’s it! No buttons, apps, or anything. It probably relies on the gyroscope sensor to “feel” how you’re holding it, turns On the display that you’re looking at, and turns Off the secondary one to save battery. Simple, but very effective. With that being said, the main cameras of a phone are often much better than the selfie ones. So, theoretically speaking, you should be able to get better selfie shots with this than with your average selfie camera. Yep! You guessed it. The ZTE Nubia X comes with Android Oreo out of the box. Why oh why? Android Pie has been out for a while now. 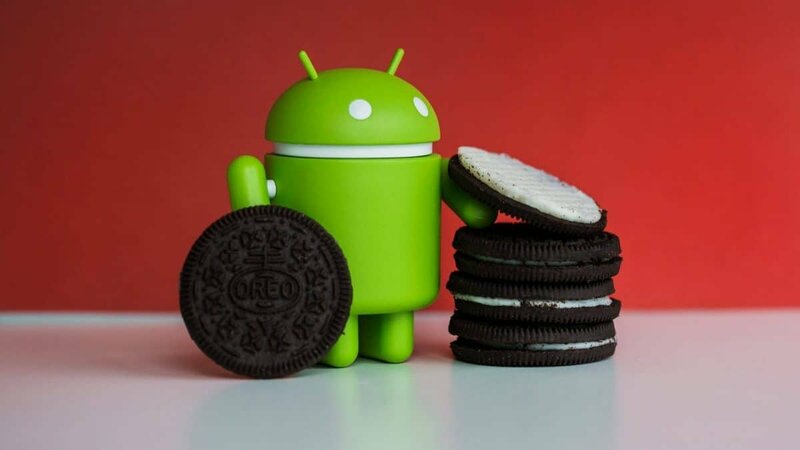 One would think that all the latest high-end phones would come with Pie instead of Oreo. In any case, we hope that ZTE will at least update it to Android Pie later on. As for Android skins, most manufacturers add their own flavor and ZTE is no exception as the Nubia X comes with Nubia UI 6.0 installed. If you’re wondering how that UI looks like, just imagine that you’re using a Xiaomi UI with stock MIUI. They look pretty similar and in some cases, you may be hard pressed to tell the difference. Overall, nothing too fancy in the OS and UI of the Nubia X. Moving on. The Nubia X has a steel frame. It feels very sturdy. But, with that being said, the back is most likely made of glass. Otherwise, we wouldn’t be able to see the display underneath it. One thing that immediately comes to mind after seeing this is endurance. What if you drop your phone and break the secondary display? Doesn’t that also render the camera useless for selfies? We’re pretty sure that endurance tests will come up on YouTube pretty soon and those will most likely answer this question. There are two fingerprint scanners on the sides of the device. You can utilize them for unlocking the phone while you’re working with the secondary display or you can also utilize them for extra security. Overall, what the Nubia X lacks in OS, it more than makes up for it in design. This is just super smart and very well made. As with the Mi Mix 3 and the Vivo Nex, this sort of design may backfire in some cases. For an example, as we mentioned above, it just looks very easy to break this. Furthermore, what about protective cases? It’s impossible to use a case without covering the back of the device and that renders the selfie cameras almost useless. You could create something that only covers the bezels of the phone and absorbs shock damage. But, this is very hard to do on a near bezel less display. One more idea is using a flip case – much like the wallet styled cases. In that way, you can cover whatever camera you’re not using. In any “case” this will certainly pull users out of their comfort zones. So, not sure how many of you are actually going to get this. Furthermore, as if all of this weren’t enough, the price is also a concern. Implementing two displays should be more costly than implementing two cameras, right? Well, we’ll get to that at the end of this article. The Nubia X has an IPS LCD display at 6.2 inches with a Full HD+ resolution. On the back of the dual-screen phone, you’ll find an OLED 5.1-inch display with a resolution of 1520 x 720. Both of them use Gorilla Glass 3! Now, we gotta ask, why is it that the secondary display uses OLED technology and the main one uses LCD? One possible reason is that this allows you to keep your secondary screen as some sort of night clock with always on display technology. Still, you could actually do the very same thing with the main display while taking advantage of the deeper colors that OLED screens produce. This is most certainly a strange choice. It could also be that ZTE generally considers LCD superior. Who knows? In the camera department, we’ve got a dual-camera setup. The main sensor is at 24 MP and the second one is at 16. We currently don’t have any information on what the secondary camera does but it’s most likely a depth sensor. The battery has a capacity of 3800 mAh which is respectable. If you’re not a heavy user, then you should get through at least one day of usage without a problem. And again, the secondary display turns Off when you’re not using it. So, extra power consumption is not an issue with this design. The ZTE Nubia X comes with the Snapdragon 845 which houses an octa-core processor with an Adreno 630 for a GPU. Overall, the dual screen phone most definitely has high-end – if not flagship specs. The lack of external storage support may be a deal breaker for some people. But, with 256 gigs of storage, we highly doubt you’ll ever need an SD card. Do you know what’s more impressive than its specs, though? The pricing! 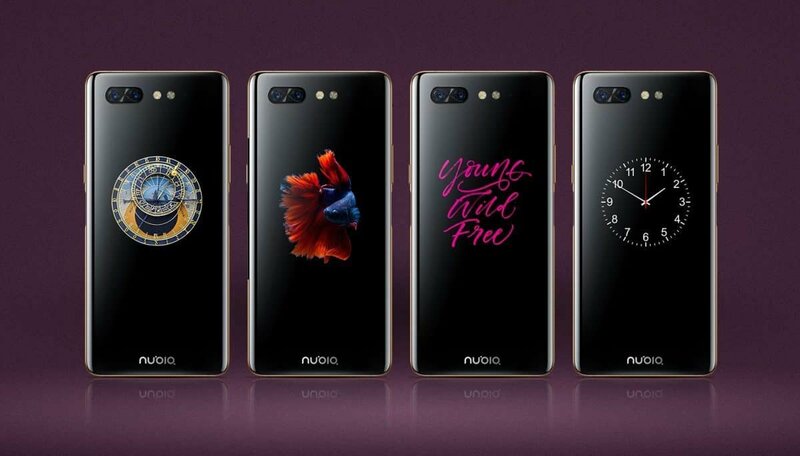 The Nubia X starts at about $550 and can go up to more than $1200 depending on which model you’ll choose. Officially, the dual screen phone is only available in China. However, you may be able to import an unlocked version that supports your SIM’s carrier band frequency and use it normally. This can be a bit risky – especially if you’re not tech-savvy and new to ordering things online. Still, better than nothing. At the moment, we don’t have any other information regarding the availability of this device. Overall, if Samsung doesn’t come up with the rumored camera that is hidden under the display, then chances are that this is the next big thing – at least design wise. Again, chances are that a lot of people will stay away from dual screen phone simply because of endurance issues. Of course, you could always use two screen protectors. However, those are just not as endurable as protective cases – simply because they can’t absorb shock damage. That’s all for now. 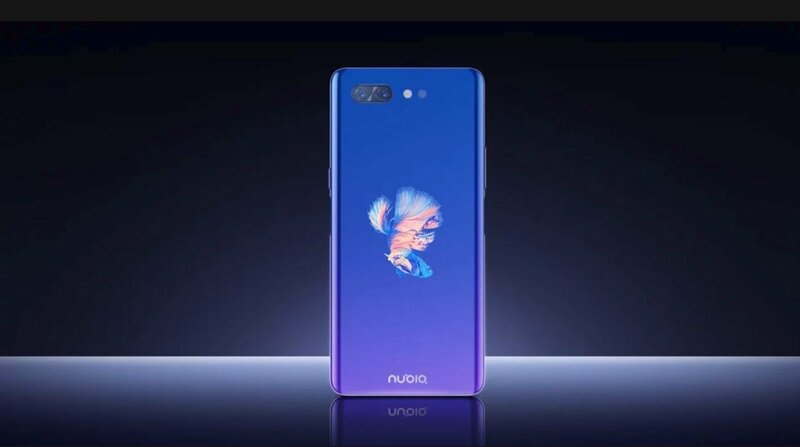 What do you think about the Nubia X? Are you considering buying it? Why? Or why not? Let us know in the comments section down below!